Our Website has relocated to www.AlohaFamilyOptometry.net. Aloha! 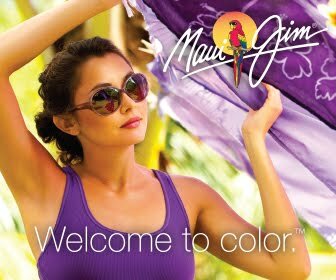 Thank you for choosing our office to provide you with the best in Hawaiian style eye care solutions! Our mission is to provide quality, innovative, and effective eyecare solutions with a touch of Aloha to improve our patients' vision for this life and the next. We are just off the 57 Freeway between Yorba Linda Boulevard and Imperial Highway and have plenty of free and accessible parking. Our office is conveniently located on the Southeast corner of Placentia and Bastanchury Avenue in the Sierra Vista Center, next to Tuesday Morning and Crunch Fitness.